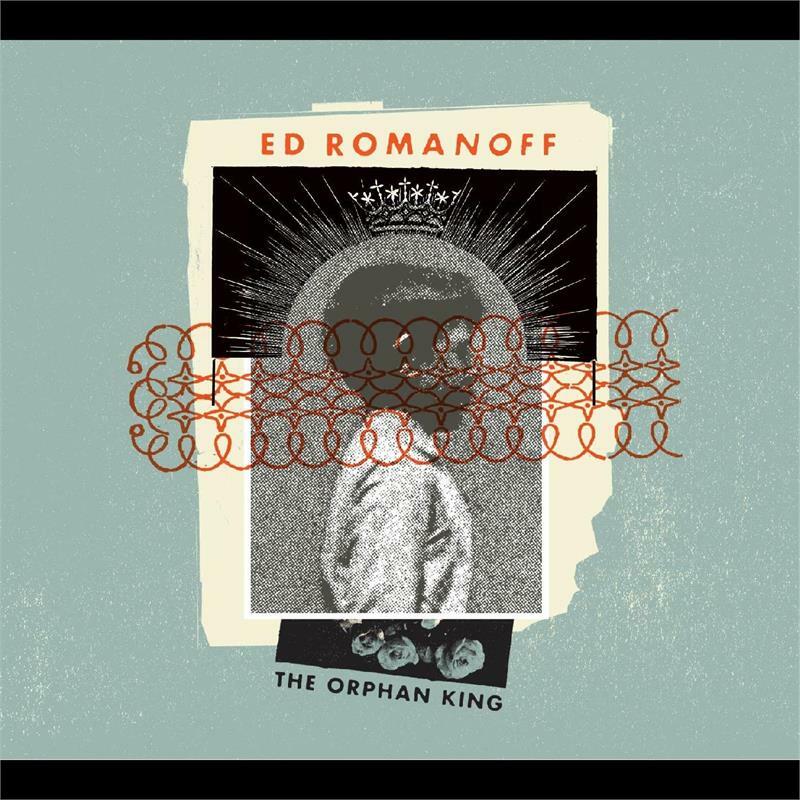 Ed Romanoff is a chronicler of American experience whose voice recalls the gritty baritone of Leonard Cohen and the wit of Guy Clark, the New York singer-songwriter pens wise, big-hearted, occasionally whimsical, usually melancholic tunes about lonely souls and romantic dreamers. 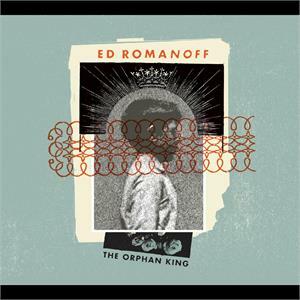 Ed Romanoffs second album The Orphan King was produced by Simone Felice (The Lumineers, Bat For Lashes) and includes contributions from Rachael Yamagata, Kenneth Pattengale of the Milk Carton Kids, guitarist Cindy Cashdollar (Dylans Time Out of Mind), The E Street Bands Cindy Mizelle, and multi-instrumentalist Larry Campbell, along with Larrys wife and duo partner, Teresa Williams. Together, they forged rootsy and eccentric arrangements for Romanoffs gritty, literate and personal songs that evoke a gothic car chase across some mythic American plain.